The Visual Arts Center of New Jersey offers hourly Open Studios rentals to our adult members and students during each semester. Our nine state-of-the-art studios have scheduled availability for artists to continue their creative process in a fully equipped studio. Open Studios are only available to current adult students and teen students who have received permission from the Director of Studio School. Members with verifiable experience in our studios may also use Open Studios. Unlimited open studio time is available by subscription per semester, meaning you can use every available Open Studio time slot assigned to your department. If you are interested, please contact the front desk at studioschool@artcenternj.org or 908-273-9121. 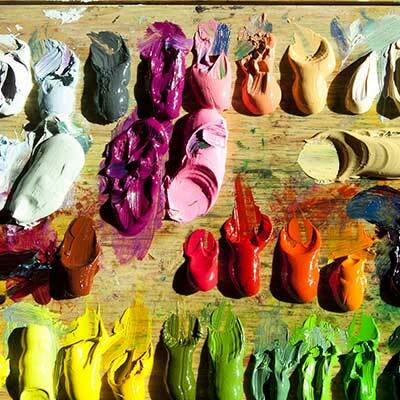 Open Studios are subject to change or cancellation at the Art Center’s discretion. Please call to confirm there is an Open Studio before you come.